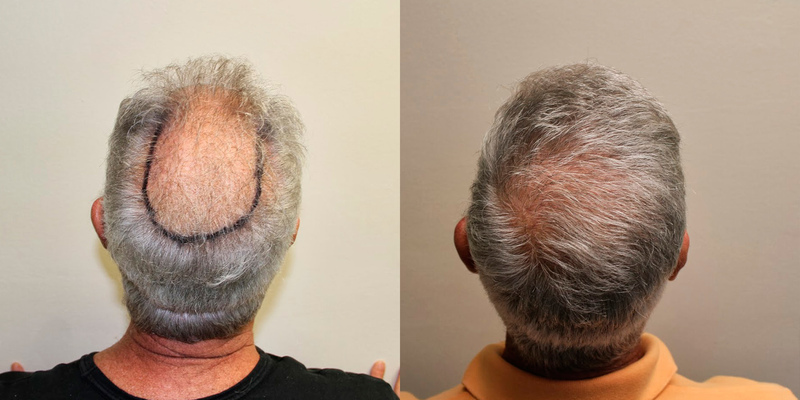 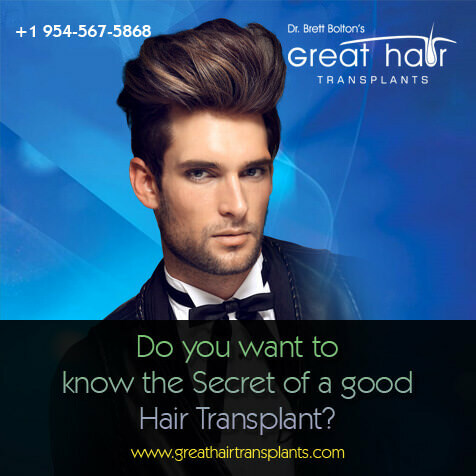 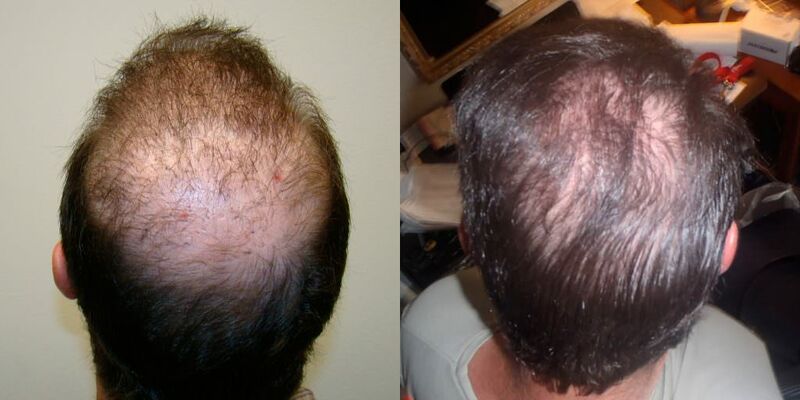 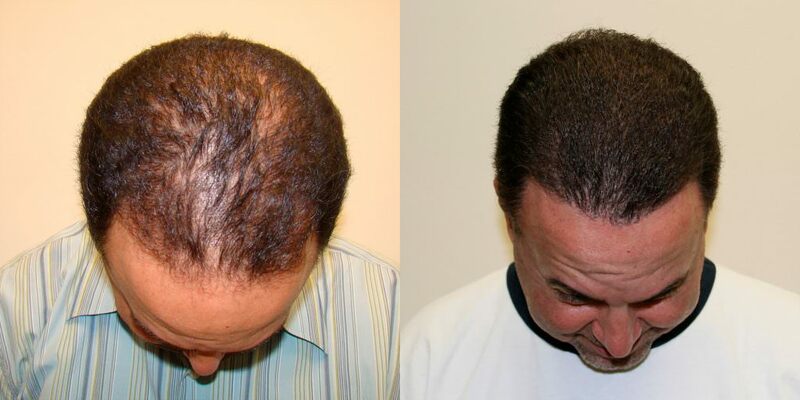 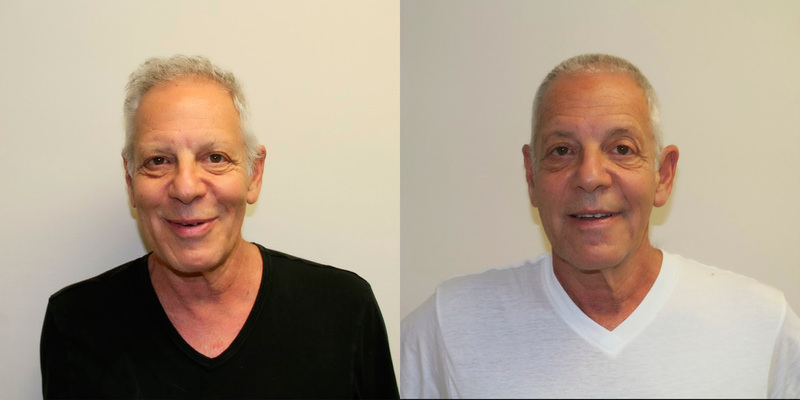 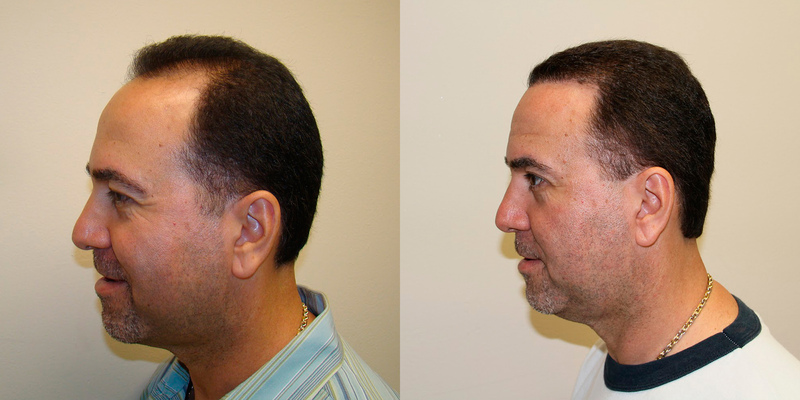 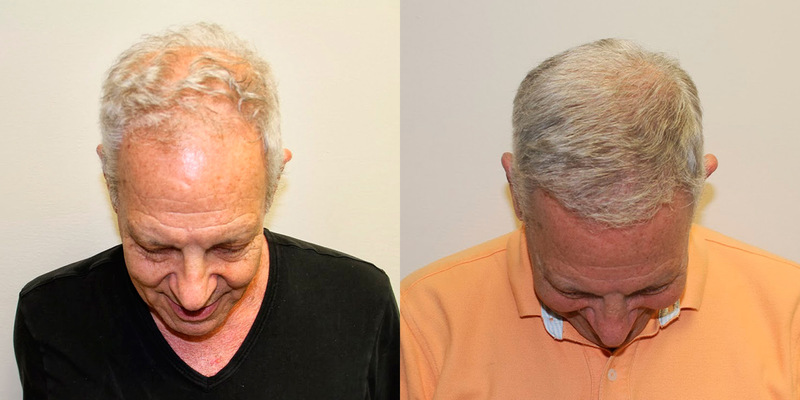 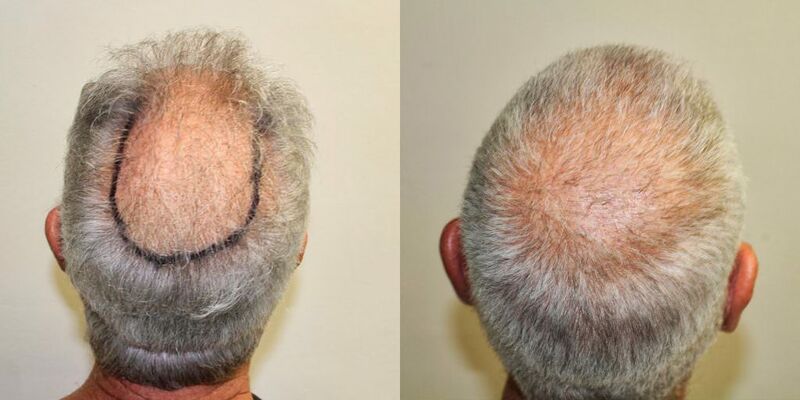 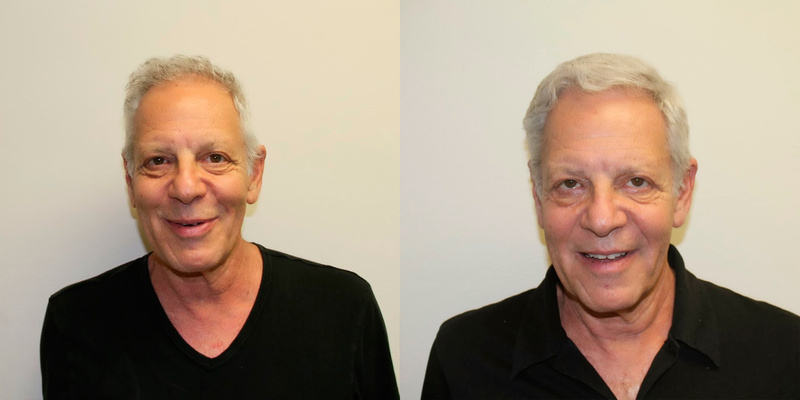 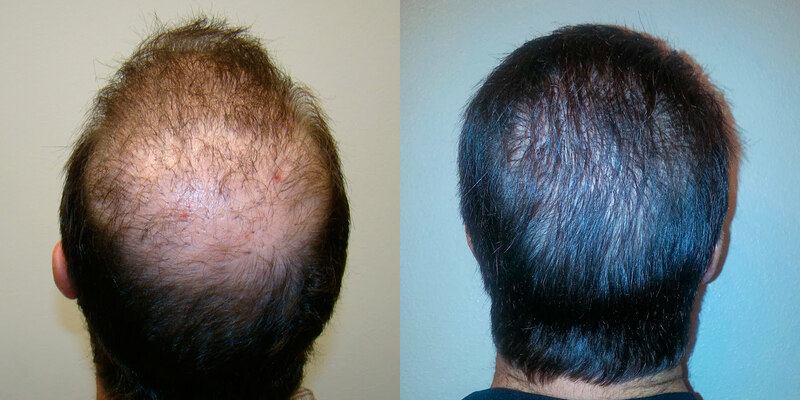 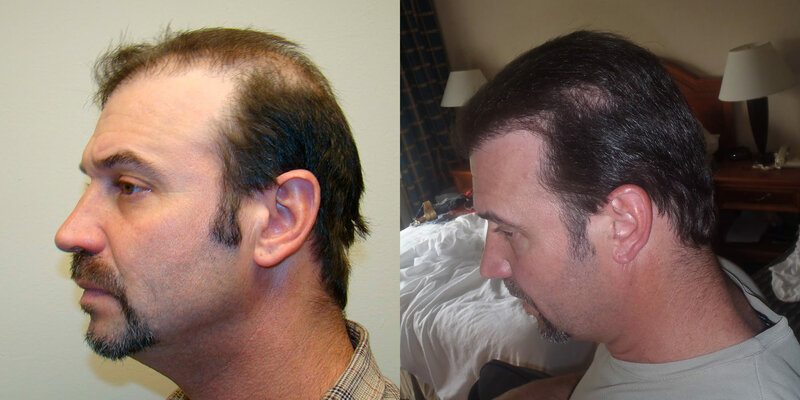 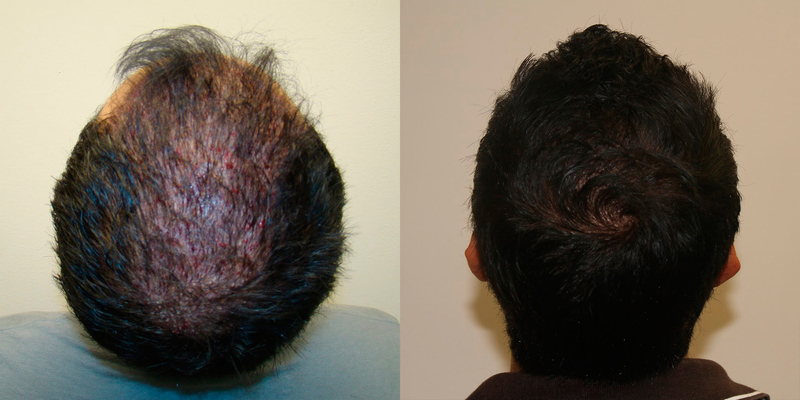 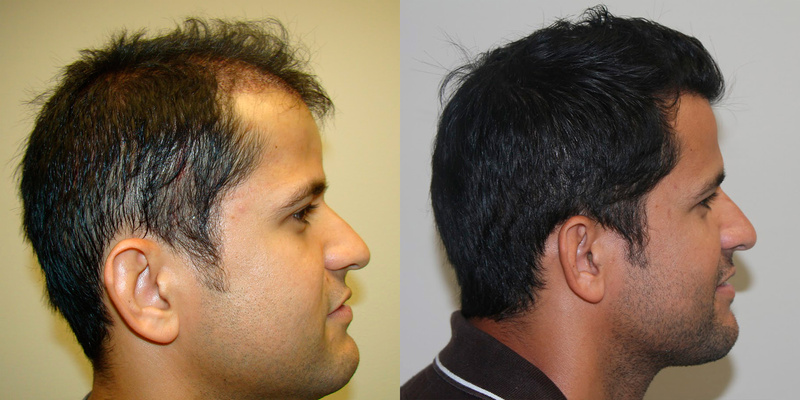 Words aren't necessary to describe the transformation that occurs after 1 hair transplant procedure with Dr. Bolton. 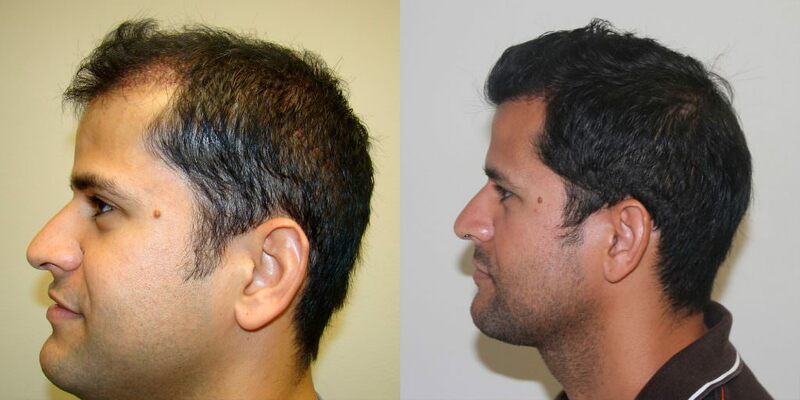 This patient looks incredible and you can imagine where is confidence is after receiving a result like this. 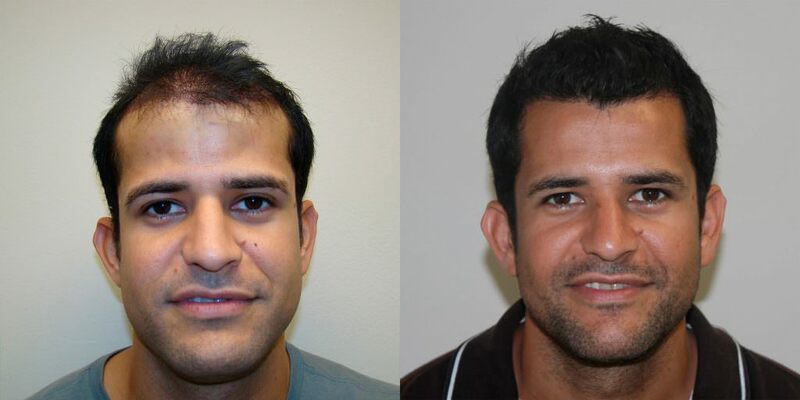 This patient has had a procedure prior with another doctor. 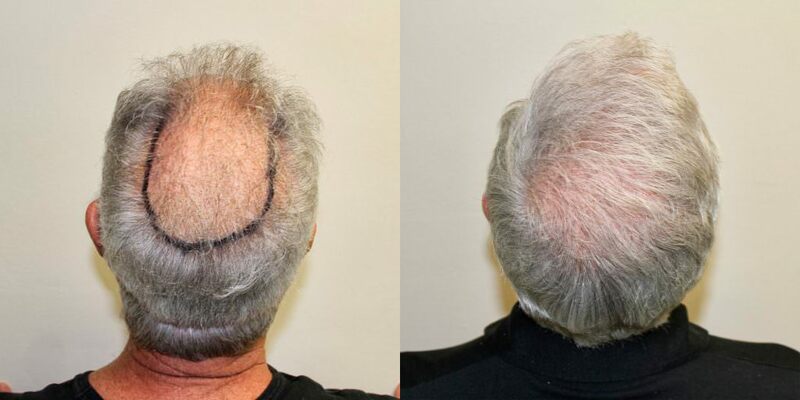 Add this patient to the growing list of patients who got minimal results prior from another doctor and substantial results with just one procedure from Dr. Bolton. 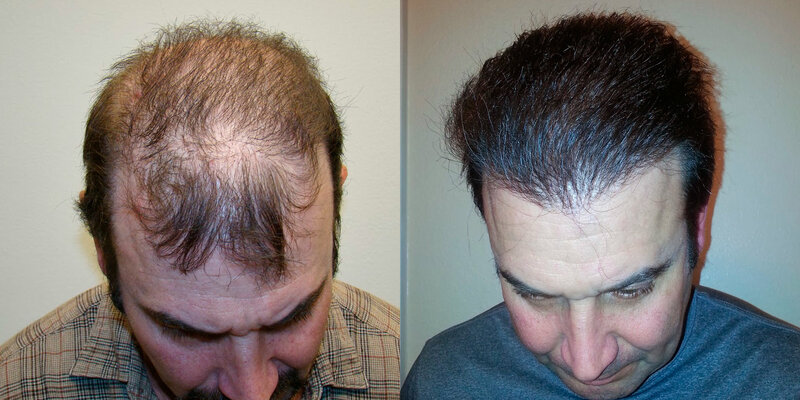 This is helpful for patients to see that this is a process that takes time and patience. 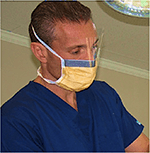 It is not uncommon for patients to call after 2 months and wonder about their results. 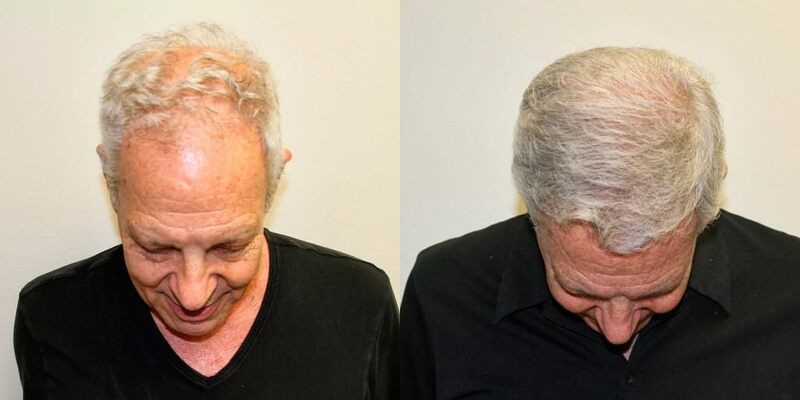 "Where is my hair?" 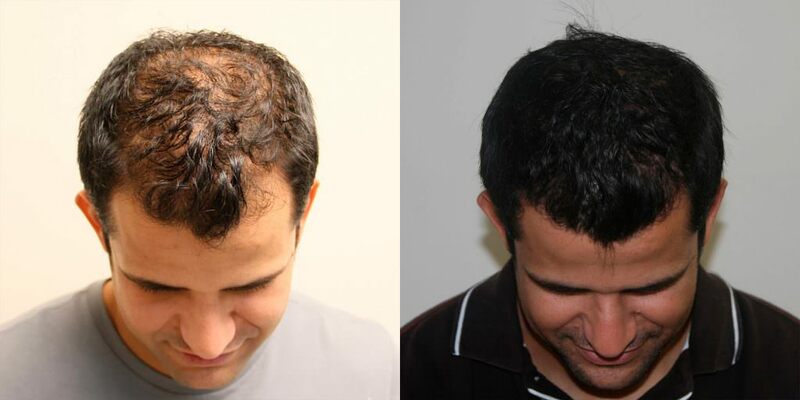 It can take up to 18 months to get a final result. 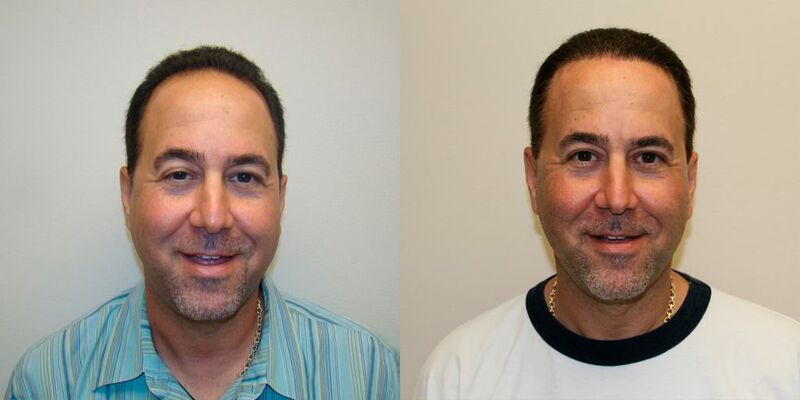 You can see the improvement from 4 to 8 months and from 8 to 18 months. 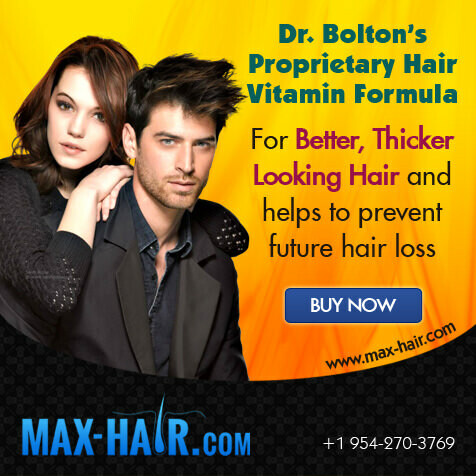 Not only did Dr. Bolton impact a large area in the back but he also impacted the front and the top. 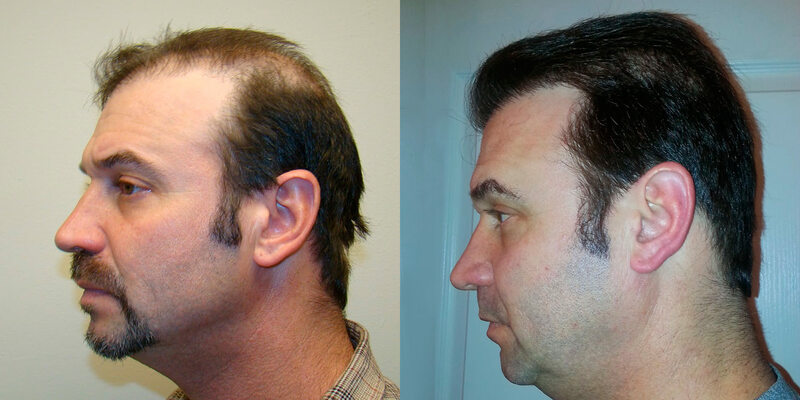 This patient just came in for a 6-month checkup and his results are already amazing! 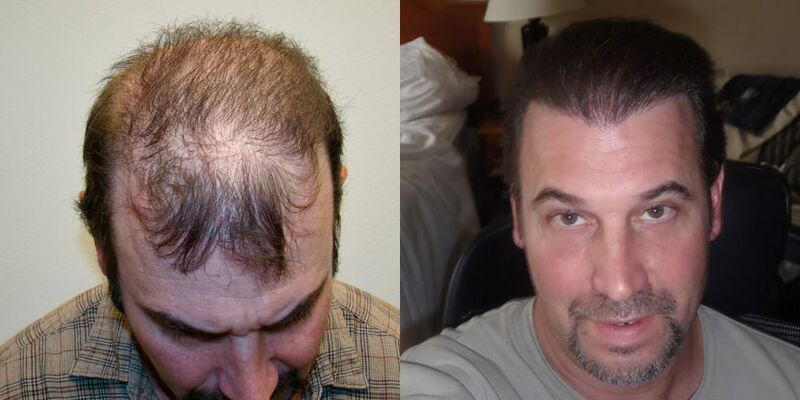 He is only halfway to his final result. 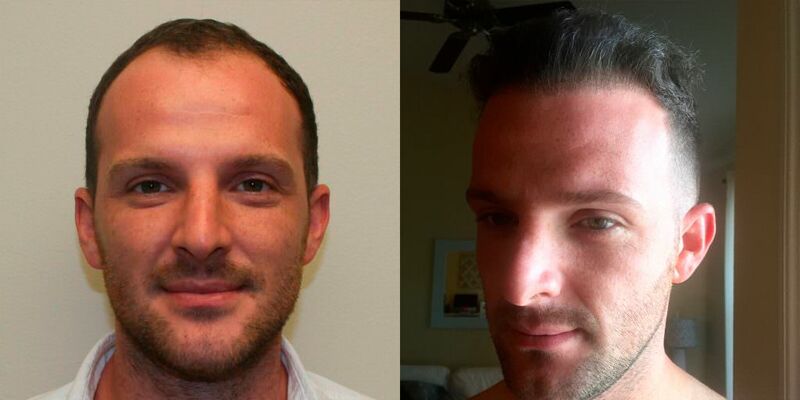 It does not take a full year to dramatically change your appearance, and this serves as proof. 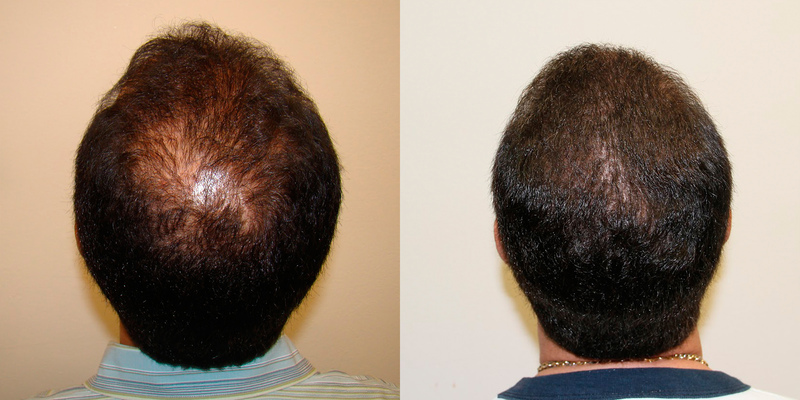 His hairline was reframed and Dr. Bolton was able to add a significant amount of density completely masking any previous hair loss.